Because, yes, I think things like this. And then I make lists. Here is a frivolous post because I can. 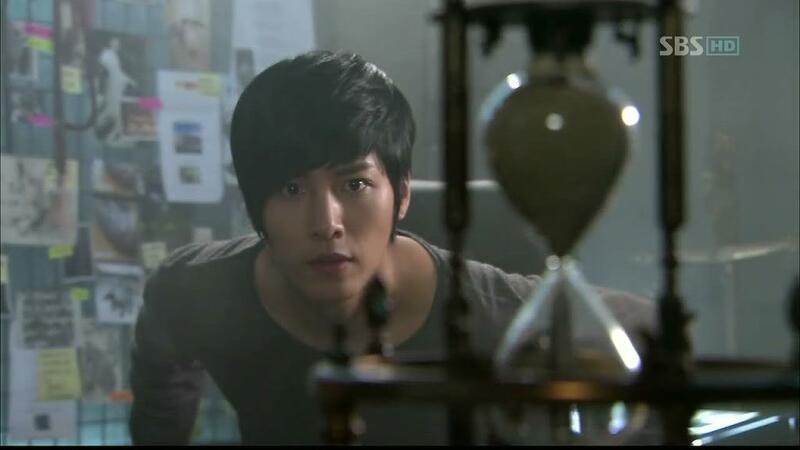 Time to count down my favorite Korean Drama secret hideouts. Cheers! Harry Borrison is one special snowflake. He is bats**t crazy, rich as I want to be, and has a really cool room to hang out in when he needs to see what everyone is up to for completely non-controlling psychotic reasons. Oh, and it is all accessed through a picture. Oh Young has not had an easy life. A blind heiress she has been targeted by a conman who is pretending to be her brother- oh and she is full of all sorts of horrid turmoil. Which is why she has her Mother’s old room, tucked away in a greenhouse, to retreat to. Where else would someone angsty enough to define angst go to relax. Park Dong Joo seems harmless enough, he is a Veterinarian (which conjures up images of fluffy puppies and cuddly kittens). Oh, but he is more than a veterinarian. In fact he is a half human half supernatural guy with a romantic hang up on a goblin and a supernatural headquarters located in his basement. Hey, he has a cool hourglass in his super-secret room, so he is okay in my books. I have low standards. So where can you find a criminal boss who is so clever he outruns the police at every turn -so clever the police do not even know if he actually exists? Nowhere. That is the point. Doctor’s Son dwells in a place no one but the couple of people he trusts can find him. It is shabby, it is dark, it is noir. It is perfect. Cheers to you Doctor’s Son for your perfect shady character abode. You may be asking how Dok Mi’s apartment made my list of secret hideouts- simple, this was one place the main character held onto and was not willing to show to others initially. 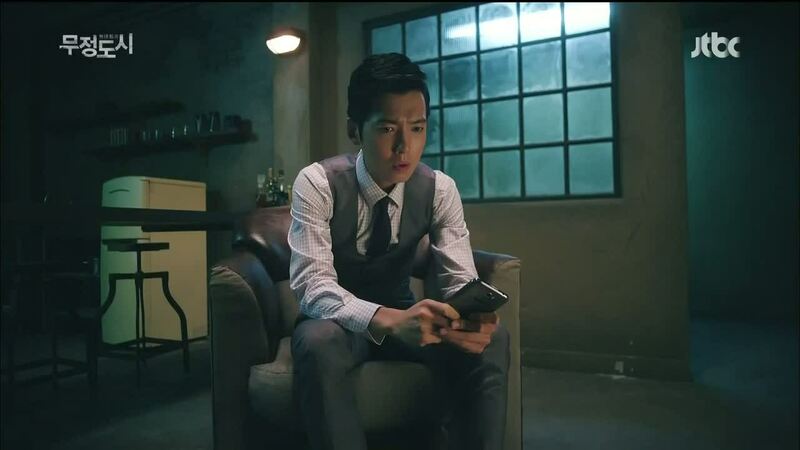 Dok Mi’s apartment was exactly what a secret hideout is to a lot of more over the top characters; a location that reveals their secret identity. In the case of hermit Dok Mi her secret identity (herself) was hidden under layers of social anxiety. Regardless, this was her secret place where she was safe from the world that she shut out. And she has a lot of books, which means I love her. 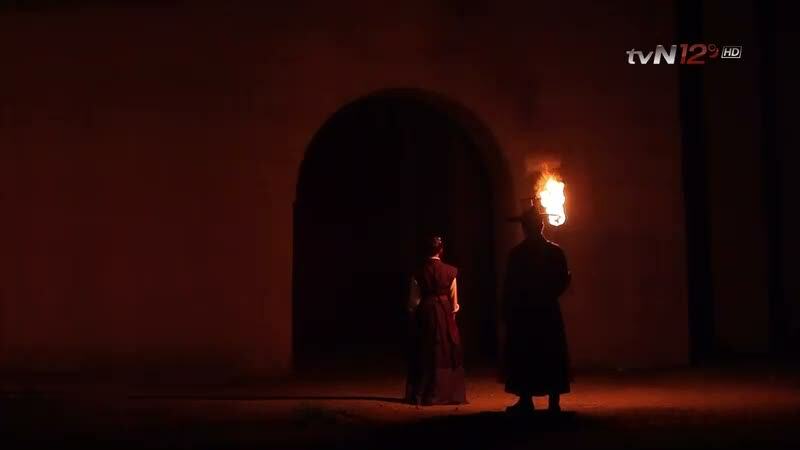 Yoon Yi, the mysterious Scully to Kim Ji Hoon’s Mulder took a sojourn to a place where “No One knows how long he has lived, but he has been imprisoned here for 150 years”. Yeah, totally not creepy. This secret hideout housed more veiled and hinted at secrets than I knew what to do with- good thing this show was so amazing at keeping all of the world’s mysteries far above what viewers would ever know yet dynamic enough to keep the plot fluid and engaging. I still don’t really know what this was all about, but it was secret enough to make my list. A place so secret it could never be found- you know, unless your girl decides to betray you. 1,000 year altering demon making things aside this beautiful hidden place was where Papa Gu communed with nature (pre turning people into ash). And it has such a nice view. I would hate to see the price tag on this acreage, or at least my bank book would. I am probably missing some awesome secret hideouts on my list, so please let me know if you have more. This is all fun and games after all (shhhh, super secret fun and games). Cheers! Oooh a great post this! 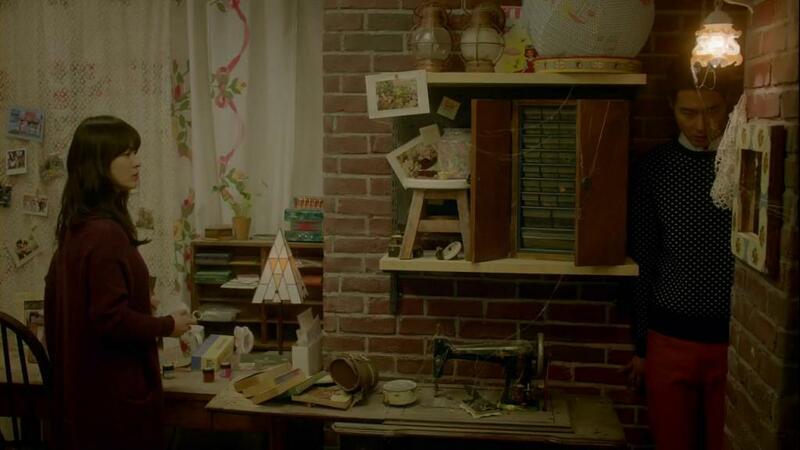 And Dok Mi’s lair was totally her secret hideout and her safe haven. And the GumiHOT’s garden…awwww good call. Can’t think of any ones off the top of my head, except I always found it funny that there was no secret garden in Secret Garden. Unless creepy shack in the woods counts? I thought about Secret Garden when I was making this post! I was going through my watched list and thought “surely Secret Garden had a secret room” but no, I could not think of one except for the magical potion shack! It really seems like that show should have had some secret room somewhere! 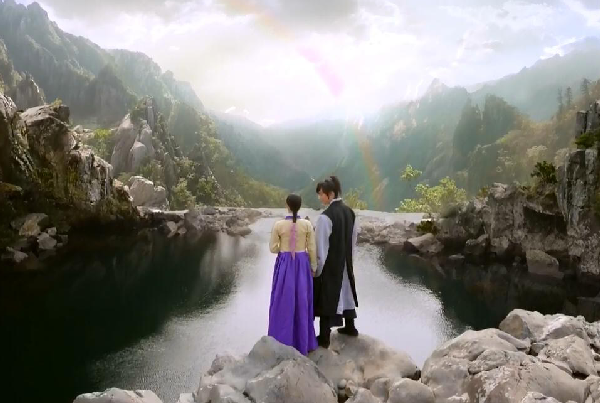 Maybe you can add Kwon Jae-hee’s killing lair from Girl Who Sees Smells here. It’s still airing but damn is that psychotic killer so calculative…especially his “secret” evil library.